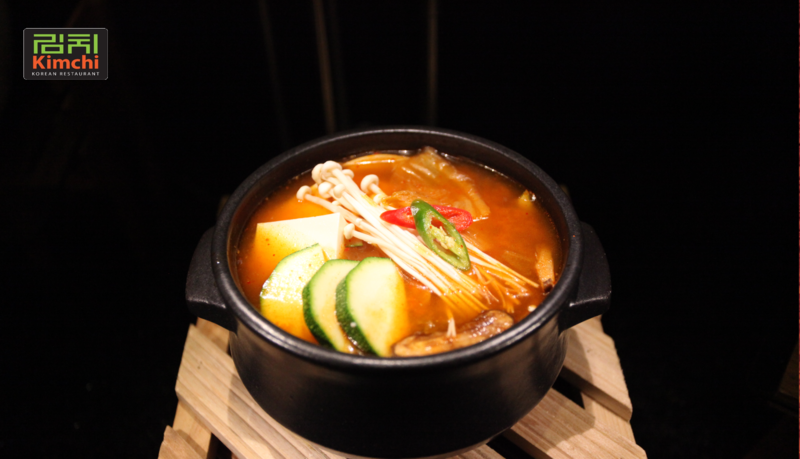 Be spoilt for choices with Kimchi Korean Restaurant’s value for money weekday lunch sets starting from $9.90++! Different menu available on each day. Each set comes with drinks and free flow side dishes! Valid for dine-in only at Kimchi Korean Restaurant. Not valid in conjunction with any other promotions, vouchers, privileges and membership loyalty programme.